Is there evidence of Fergie's fingerprints on Solskjaer's team? "Every game is the biggest game. The next one is always the biggest." Ole Gunnar Solskjaer knows the enormity of tonight's Champions League quarter-final first leg against Barcelona. The Norwegian is still coming to terms with life as permanent manager after his appointment last month and three defeats in their last four games has taken some of the sheen off his record up to this point. The real pressure is beginning to set in. So in times of need, it may come as no surprise that the 46-year-old has sought advice from a mentor. 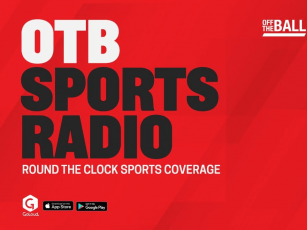 "He speaks to Alex Ferguson on a regular basis," Andy Mitten told Wednesday morning's OTB AM. "I heard some people saw before I wrote the piece that Solskjaer was Ferguson's puppet. That's simply not true. He's his own person. "While Solskjaer deflects attention and says it's the whole management group together, the club are adamant that, actually, he is the manager. "You're the one who takes responsibility. But if you're Solskjaer, why not use Ferguson? "You've got someone who knows the club and knows the players - it'd be a shame not to use it. Van Gaal felt that he didn't want the ghost of Ferguson hanging over him all the time. "Mourinho invited him back to the training ground, but Ferguson didn't quite take him up on that. Mourinho was respectful and reverential, but Fergie kept his distance." 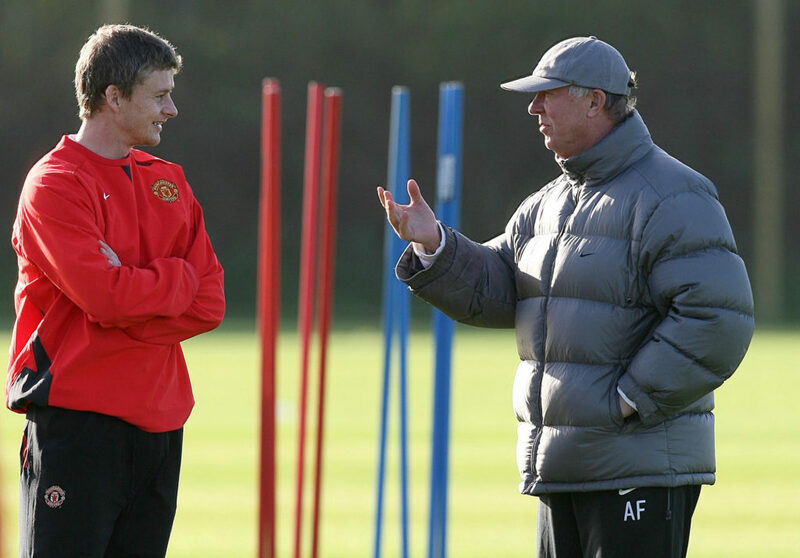 Ole Gunnar Solskjaer and Alex Ferguson. He continued: "Solskjaer needs all the help he can get because he's got a very, very tough job. "We've seen that. United have lost three of the last four games. They're not all there. They're not at the level of Manchester City or Liverpool. "They pull out these great surprise moments, not just in Europe but in the [FA] Cup against Arsenal and then Chelsea away. "There's a lot of room for improvement. They've played Wolves three times this season and have been outclassed in each one of those games. "They weren't one-off matches. They showed United need work." United have already pulled off a string of staggering results, none more so than their 3-1 win over PSG in Paris which booked their place in the last eight of the Champions League. The Catalan roll into town this evening in the hopes of derailing European aspirations and Solskjaer will have to draw on all his managerial nous to conjure another miracle result. Kick-off at Old Trafford is 8pm.